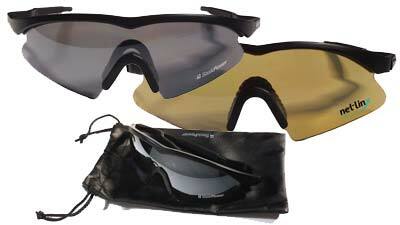 These sunglasses come in Yellow and Smoke lenses. One colour imprint included. Screen-printing: $0.50 running charge per location. Laser Engraving: $1.25 running charge each per location.